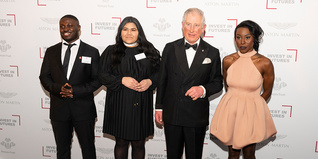 His Royal Highness The Prince of Wales was today (Tuesday 17th May) joined by our Ambassadors - including Sir Ben Kingsley, Fearne Cotton and Pixie Lott - at a garden party for more than 5,000 supporters and beneficiaries at Buckingham Palace. 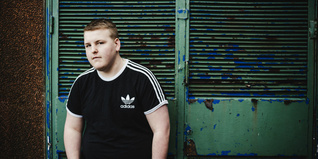 To mark the 40th anniversary of The Prince’s Trust, the event included the unveiling of a portrait of His Royal Highness, made from hundreds of images of people whose lives have been touched by through our work. 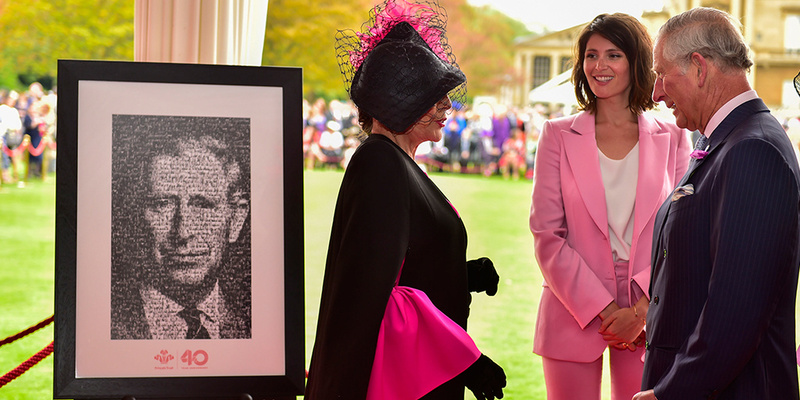 The portrait, created by Welsh artist Nathan Wyburn, was presented by Joan Collins DBE and Gemma Arterton. The artwork also includes photos of some of the young people we've supported, along with fundraisers, volunteers, partners and members of the public. 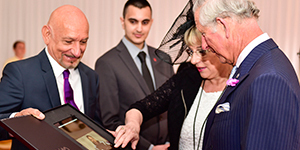 Sir Ben Kingsley, who's been one of our Ambassadors for almost 20 years, then presented His Royal Highness with a Digital Book of Memories, a tablet containing photos and memories recorded during the #partofPT Tour. Some of the memories and pictures included in the Digital Book of Memories, which was developed with support from our technology partner Samsung, are showcased on our #partofPT website. His Royal Highness was also presented with a bronze bust of himself, which was created by sculptress Frances Segelman. 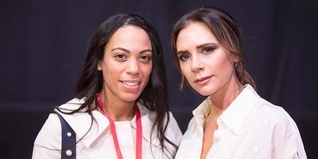 The life-like statue, complete with military attire, was created over four separate sittings with HRH between 2013 and 2015 and will be installed at Prince’s Trust House in London. 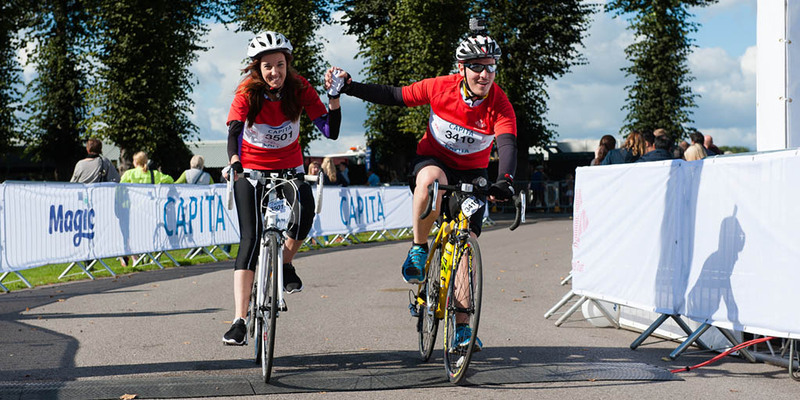 In our 40th year, we're asking people to share stories and images about their involvement with us on Twitter, Facebook and Instagram using hashtag #partofPT. Share yours today!